Happy December to you! I know everyone is saying they can’t believe it’s December and I’m going to join that chorus and say it again. I can’t believe it’s December. 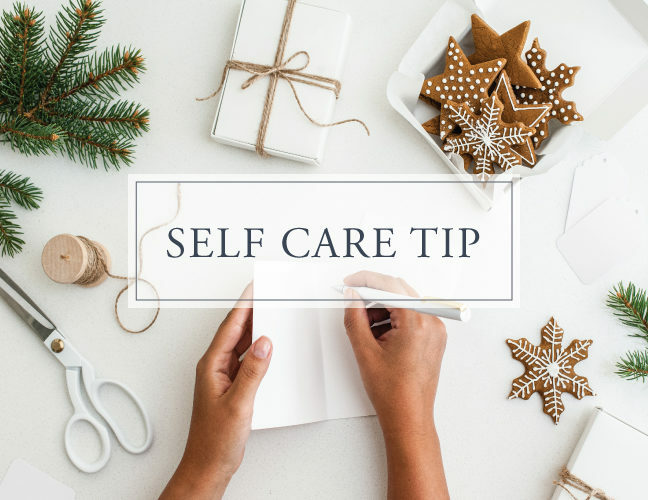 This weeks Self Care tip is all about getting festive during this holiday season. Today’s tip… Make a Holiday/Winter Bucket List. 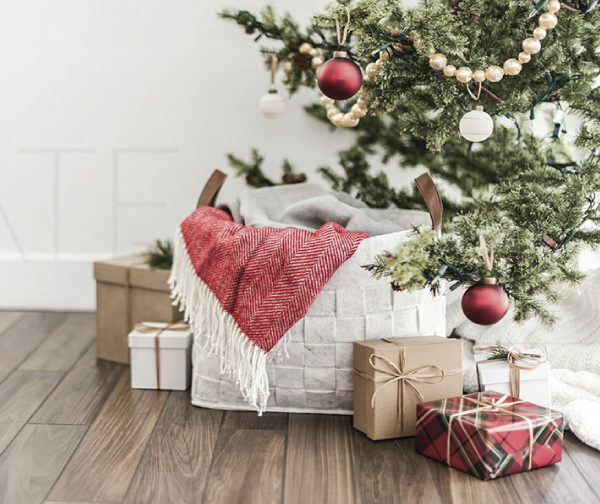 When it comes to the Holiday Season, it can get busy but this year be intentional with your time and energy and create a bucket list of fun things to do this season that is a mix of fun and leaves plenty of time for rest. 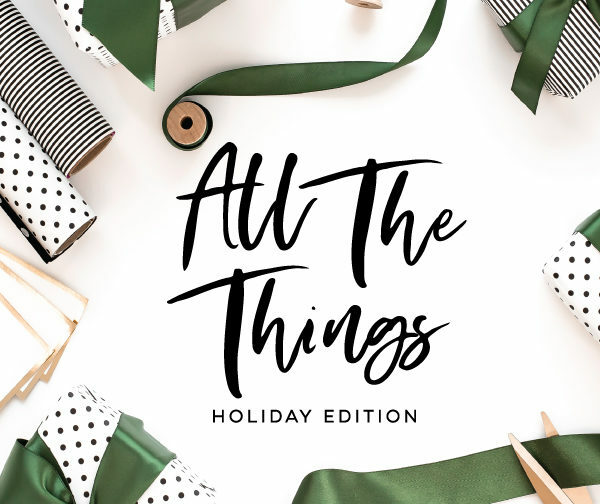 Self Care is important especially during the holidays with all the parties, gift exchanges, cookies, family, friends and fun so create a bucket list to celebrate this season exactly how you want. As a bonus, I’ve created two fun freebies for you to download and enjoy. The first is a blank bucket list for you to fill in all the holiday/winter fun you want to have this season. The next one is a list of fun holiday and winter bucket list items that you can do. 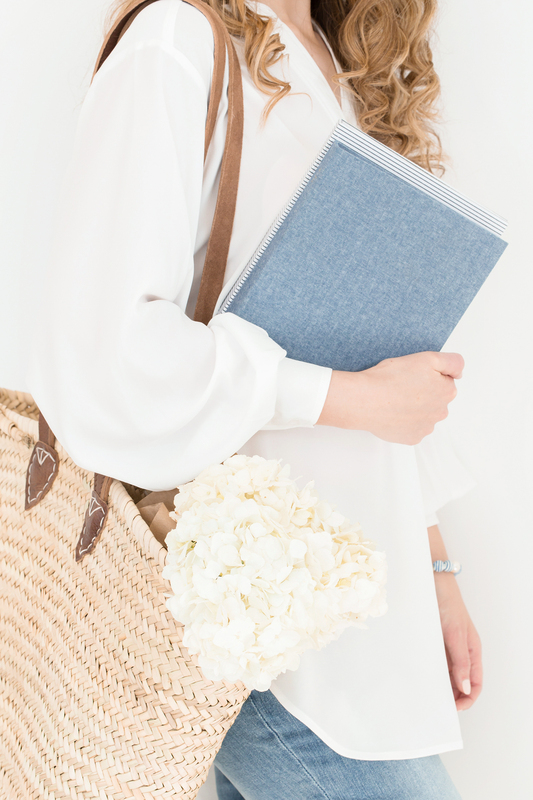 They’re in no specific order so circle or highlight the ones you want to do and leave the rest or use it for inspiration for your own bucket list. I hope you enjoy both of these fun freebies.